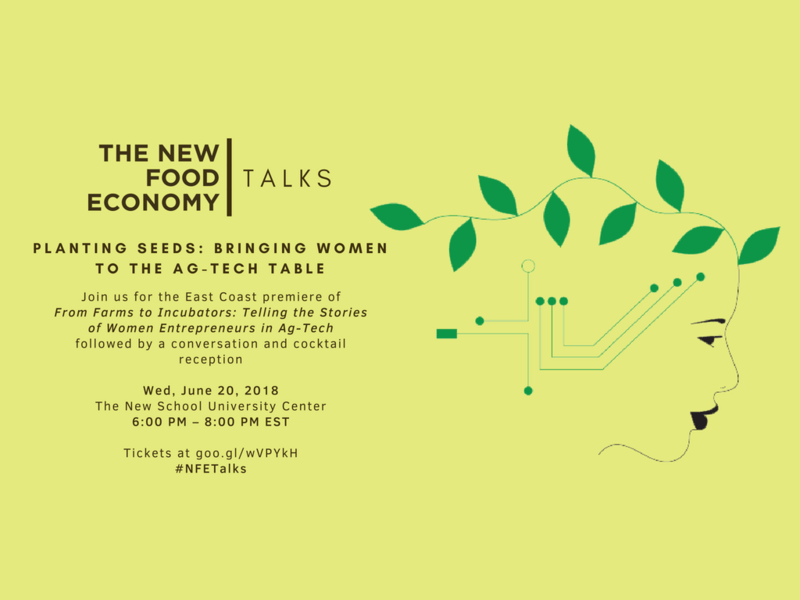 KK&P is collaborating with The New Food Economy and the Food Studies Program at The New School University to host the East Coast premiere of the short documentary From Farms to Incubators: Telling the Stories of Women Entrepreneurs in Ag-Tech, followed by a conversation with filmmaker Amy Wu; Dr. Le Vuong, founder/CEO of The Redmelon Company, one of four entrepreneurs featured in the film; and Louisa Burwood-Taylor,editor of AgFunderNews. The discussion will be moderated by Karen Karp. 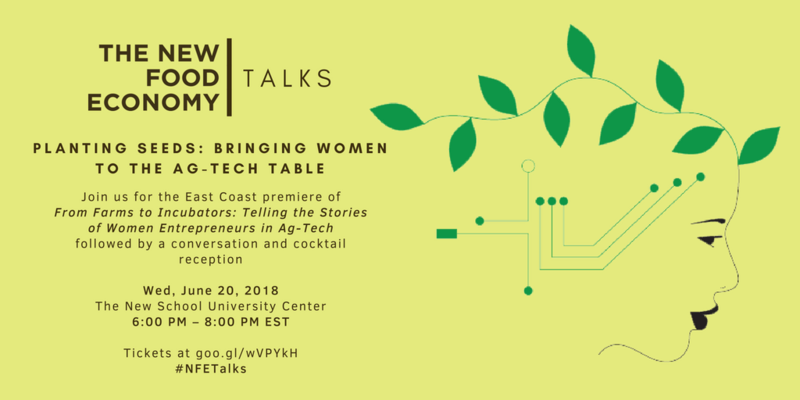 The 30-minute film follows several women as they enter the male-dominated ag-tech sector, putting a spotlight on the challenges that women and immigrants face and the important role they increasingly play in this rapidly expanding field. The film has screened at Western Growers, the Steinbeck Festival, and the Carmel International Film Festival. After the screening and discussion, guests are invited to meet the filmmaker, panelists, and other attendees at a special reception featuring complimentary wine, beer, and seasonal hors d’oeuvres. This program is organized by The New Food Economy and Karen Karp & Partners in collaboration with the Food Studies Program at The New School University.